Discover The "No-Tech Skills Required" Strategy That Gets You Into Profits FAST! "UNLIMITED Instagram Traffic & Exposure: Get Hyper-Engaged Followers, Prospects, Customers & Sign-ups... without paid ads even if you're brand new!" * CLICK HERE for Instant Access to an extended Q&A Session that will show you how your guides in 'Instagram Profits Playbook' can help you finally get sales & sign-ups from Instagram. It's Real... It's Possible... And It's Happening NOW! DON'T MISS THIS BOAT... YOUR COMPETITORS ARE ALREADY CRUSHING IT ON INSTAGRAM... WHY NOT YOU? HOW MUCH IS IT COSTING YOU WASTING YOUR PRECIOUS TIME ON INSTAGRAM & SOCIAL MEDIA WITH STRATEGIES THAT PRODUCE VERY LITTLE SALES & RESULTS? Tired of spinning your wheels every single day on Instagram with very little engagement? How many people are NOT buying your life-changing products and services because you can't get your Instagram followers to actually BUY? How many people are passing up on your coaching & consulting services because you have not figured out how to get your message in front of the right Instagram audience? How is your business suffering because you are not getting pre-qualified, interested, AUTOMATED Instagram prospects to talk to about YOUR products & services on a daily basis? Which is why we partnered with Todd & Leah Rae Getts, a powerhouse Instagram couple that has been able to build a multiple 6-figure home business leveraging Instagram while raising two little boys at home! Todd & Leah Rae are a previous music teacher and registered nurse, and they knew NOTHING about Instagram just a few short years ago. Over the past few years they have spent tens of thousands of dollars on their education, events, courses, coaches, and countless hours on the Instagram platform to find out what actually works (and what doesn't). And fast forward to today they have enjoyed 6-Figure MONTHS in their business, and you get to compress years of time and thousands of dollars when you unlock their Instagram Playbook today. Their simple PROVEN automated Instagram Playbook has already helped countless business owners just like YOU get engagement, followers, sales and sign-ups in a fraction of the time... and now its your turn. 'Instagram Profits Playbook' is 9 easy-to-execute modules to get massive engagement and laser-targeted followers who actually want to buy your stuff. 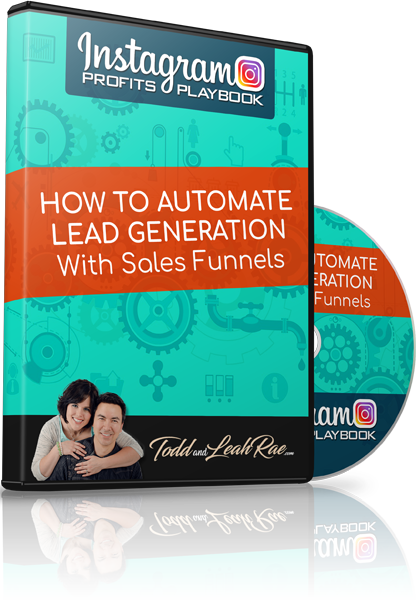 Inside the Playbook we reveal our best strategies to AUTOMATE this entire process, free up your time, and get automated sales from Instagram! 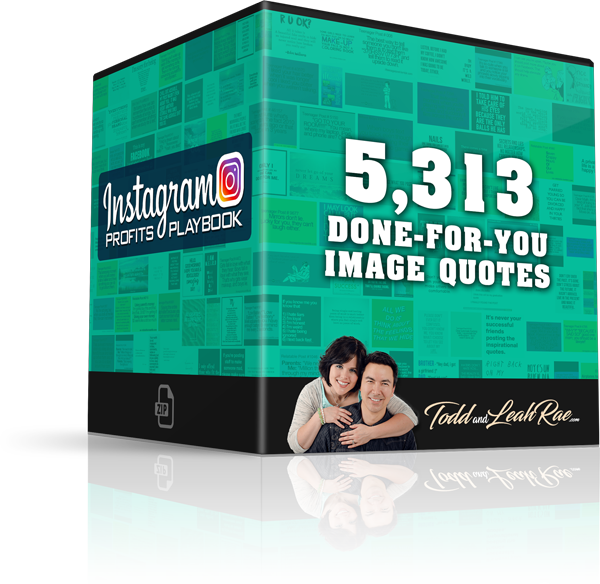 Get Instant Access to 6 Amazing Bonuses worth $1,842 plus a community to help you finally get tangible, real results and PROFITS from Instagram. 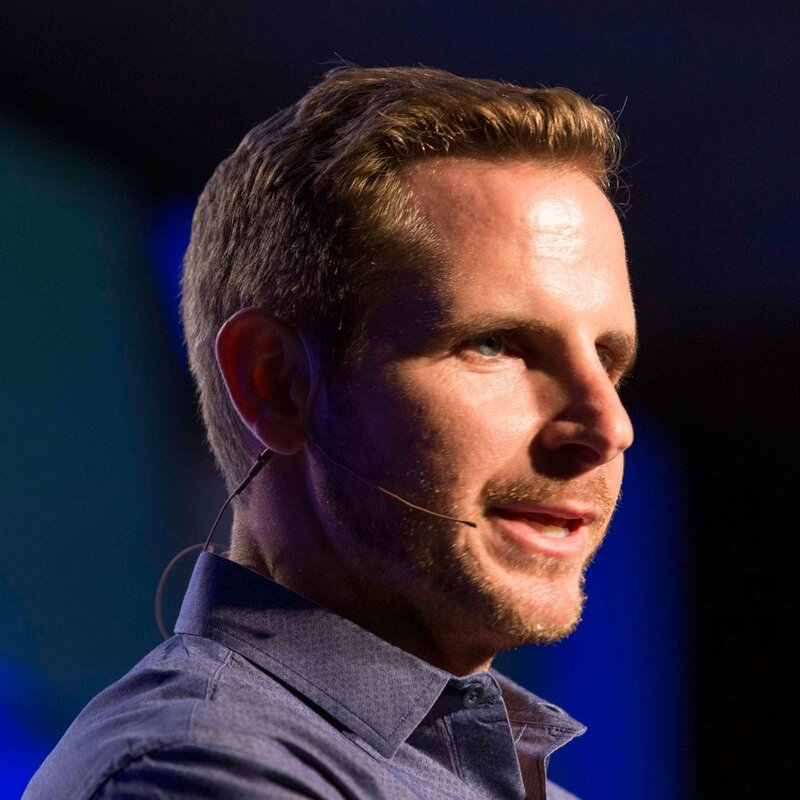 Learn the psychology of what makes people want to buy and join, how to identify and target the best prospects for your business, and how to properly brand your business in a way that creates loyal customers that keep coming back over and over again. Learn your options for downloading and using Instagram on your smartphone, your computer, and through a web browser. Learn the difference between a personal and business account, and get step-by-step instruction on how to set up your Instagram account in a way that will attract your ideal customers and prospects and turn them into red-hot, ready-to-buy leads. People only buy from and join those that they know, like, and trust. Learn exactly what to post and when to post it in order to build trust and rapport with your audience and keep them active, engaged, and coming back for more every single day. PLUS, learn exactly how to handle direct messages from people trying to pitch and sell you on their products and opportunities, and turn them into YOUR lead and get them to check out YOUR offer! Create great-looking content whether you're at home on your computer or you're on the go on your smartphone. Watch as we reveal our 2 secret weapons for creating amazing content, and show you how to do the same in only minutes per day. Discover the one thing you should NEVER do when building your audience, and learn two simple, easy, quick ways of building your audience that you can implement on day 1 without extra software or paying for ads. Learn how to grow your audience to 7,500 followers and beyond with these secret audience growth hacks, and learn the exact schedule you should be following every single day in order to get the maximum results from your efforts. Stories, Highlights, Instagram Live, and MORE! Plus, learn a super-simple strategy to get thousands of others to promote YOUR content for FREE and get even MORE traffic, leads, and sales! How do we take such a simple, easy, and effective strategy and make it even better? By automating it! 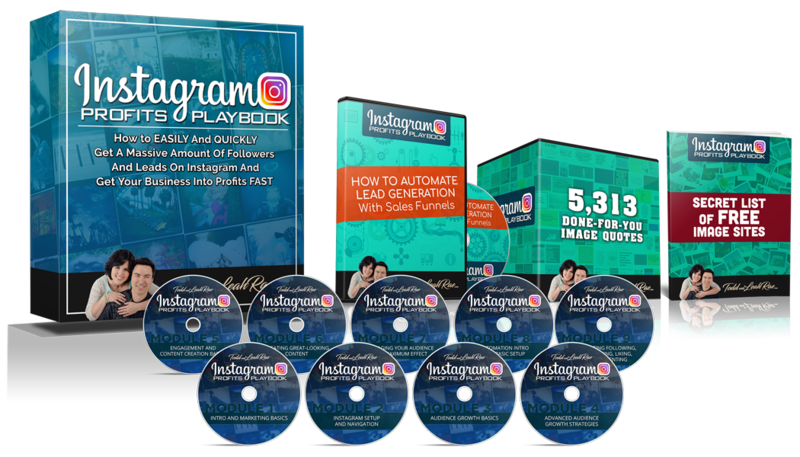 Instagram is one of the very few places you can get traffic and leads on autopilot without paying for ads. Learn the tools we use to automate different parts of our Instagram marketing to build, engage, and sell in only minutes per week! For Mac users. Watch as we walk you through the entire automation process, setting by setting, step-by-step. We break it down for you so that even the most tech-illiterate person can automate different parts of their Instagram marketing and create massive leverage and scalability in their business! For PC users. Watch as we walk you through the entire automation process, setting by setting, step-by-step. We break it down for you so that even the most tech-illiterate person can automate different parts of their Instagram marketing and create massive leverage and scalability in their business! 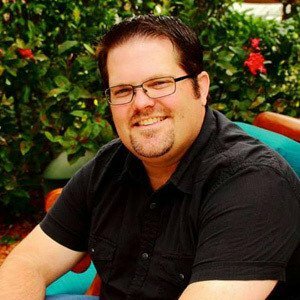 "These guys can help anybody get to where they want to go if it involves getting more prospects, getting more leads, getting more sales, and building an online presence and a brand - these guys are total rock stars!" "When you're looking to follow a leader, you need to make sure they get results, they're moving, and they're on top of their game. And that's what you get with Todd and LeahRae." 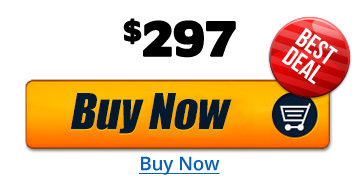 PLUS GET $1,842 WORTH IN IRRESISTIBLE BONUSESto make you want to BUY NOW! We all know that action-takers get results, right? But have you ever gotten stuck in "study mode" and failed to take action? 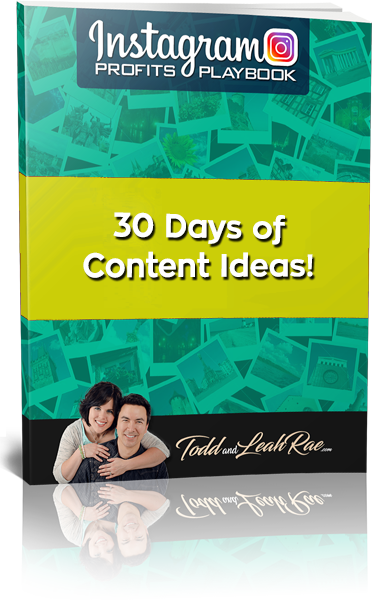 Well, now you can do less thinking and more DOING by grabbing our list of content ideas for your first 30 days on Instagram. 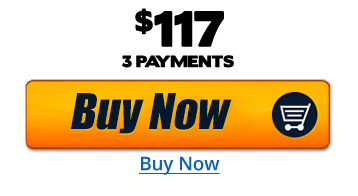 The secret weapon of every 6, 7, and 8 figure earner online! How do you attract laser-targeted leads and get them to excitedly hand over their contact information to you? With a SALES FUNNEL, of course! Learn how to craft a professional sales funnel around your product, service, or opportunity and start generating leads, making sales, and getting sign-ups like a pro! One of the keys to a profitable business is avoiding legal troubles. That's why you want to make sure you aren't violating copyright laws when creating images for your Instagram posts. Most image sites make you pay to use their images, but we've got you covered with our exclusive list of high-quality image sites that are 100% FREE for commercial use! Want to start growing your audience and generating leads as FAST as possible? Get your Instagram feed rocking with this absolute goldmine of done-for-you, high-quality image quotes! With over 5,313 image quotes to choose from, you will never be left without fresh, new content to add to your Instagram feed every single day! You only have a few seconds to make a good impression! WOW your visitors and turn them into loyal followers when they see your profile by giving it a professional touch! 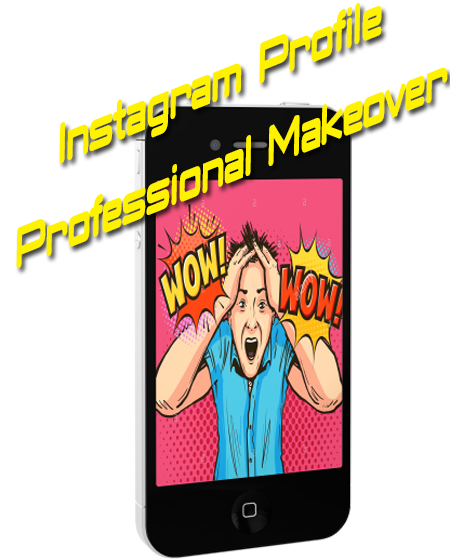 Learn how to make simple changes to your Instagram profile to really make it POP and let people know you're serious about what you do! Afraid of getting stuck? Think you'll have questions? We've got you covered! Get access to our private Facebook Mastermind group for continued support. Share successes, help solve problems, ask questions, get help! 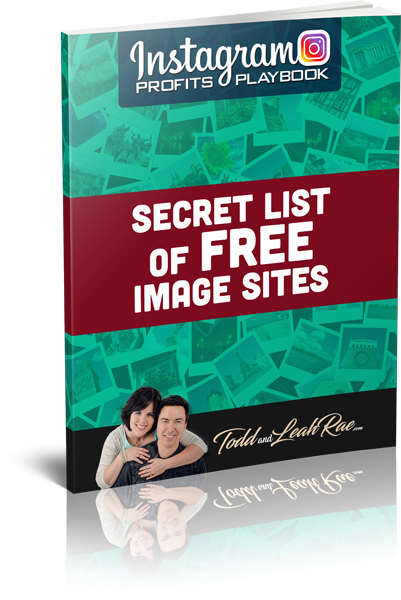 "I've gotten to know a lot of top earners in the industry and Todd and Leah are among the very best. Their training is very comprehensive, they leave no stone unturned, and are very thorough. 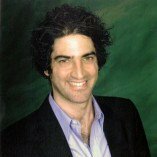 You're in great hands when you get trained by Todd and Leah." We guarantee you're going to love Instagram Profits Playbook, and we know it's going to help you grow your business. 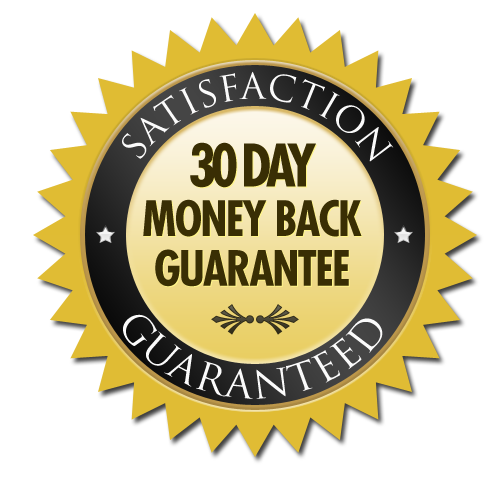 Sign up today and take the next 30 days to devour this exciting lead-generation training. We are removing all the risk and putting the pressure on us to deliver the goods... 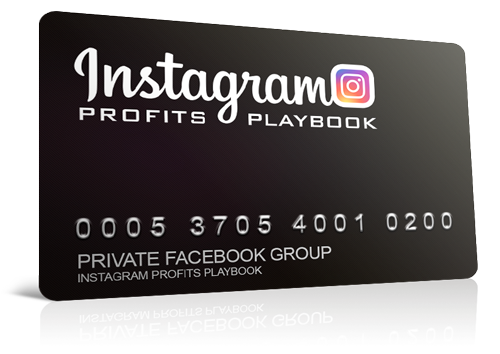 YES, we are that confident this will work for you when you SAY YES to Instagram Profits Playbook TODAY! Follow the Simple 'Instagram Profits Playbook' to PROFIT With Instagram! 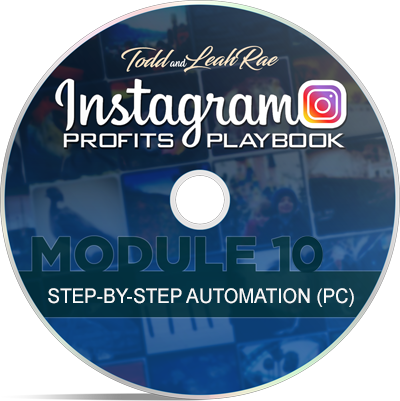 Follow the Proven Playbook: Follow the simple step by step Instagram training to get real targeted followers who actually buy your products & services. Finally see Results: Leverage Instagram Like the Top Earners for Real Results... finally get more followers, engagement, and AUTOMATED SALES & PROFITS with Instagram. Get Started for 3 Payments of $117... or Save $54 with a One-Time Payment of Only $297! YES! I do not have an MLSP account, and I want to try (for FREE) the proven MLSP Attraction Marketing Platform for 14 Days... FREE! YES, I Am Ready to leverage the All-in-1 SYSTEM top earners use today to Attract Prospects, Customers, and Reps into MY Opportunity! MLSP®, MyLeadSystemPRO®, MLMLeadSystemPRO®, and the MLSP logo (MLSP®), are registered trademarks of Upward Enterprises, LLC. Any third-party trademarks appearing on this site are owned by the respective trademark owners. These third party companies are not affiliated with Upward Enterprises, LLC and neither party sponsors or endorses the other.